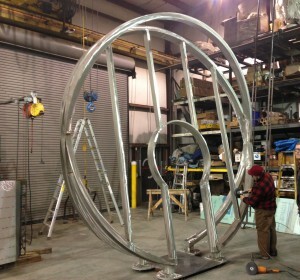 Mags Harries and Lajos Héder’s Light Gate for Manhattan Beach, CA is taking shape! Learn more. 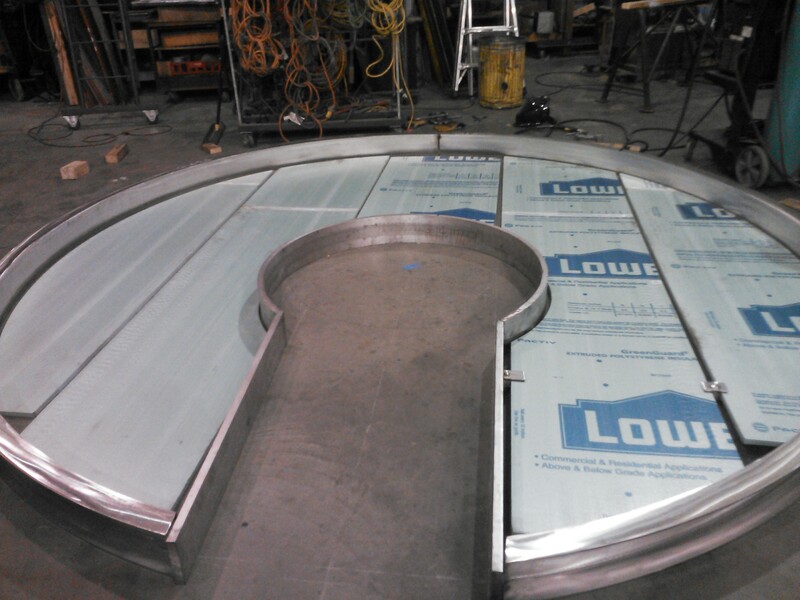 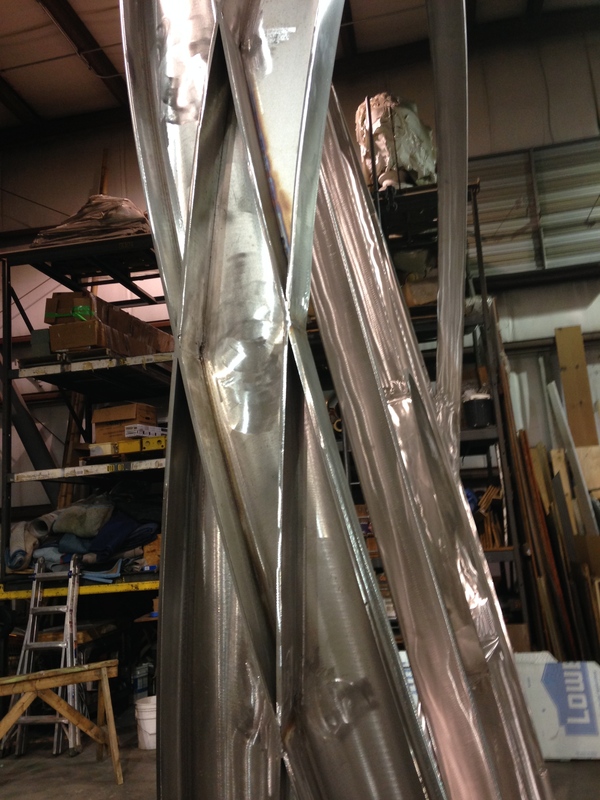 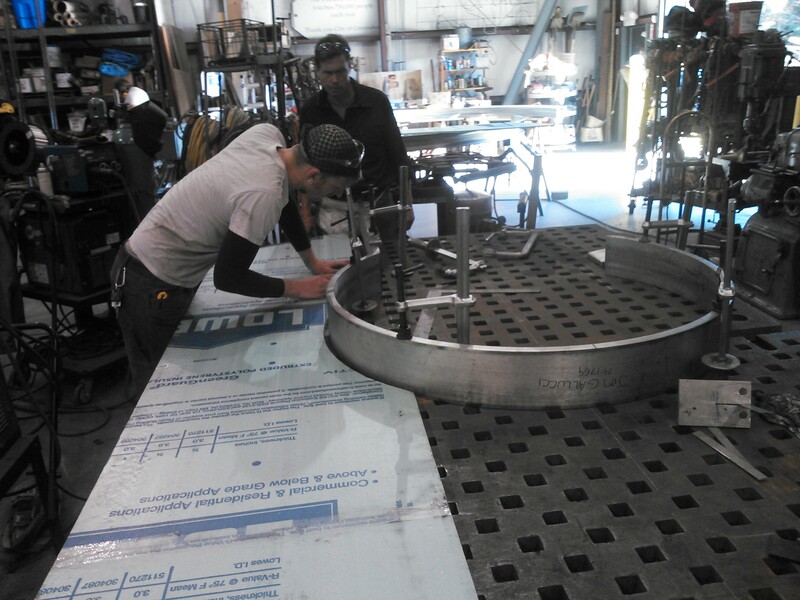 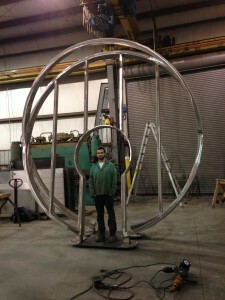 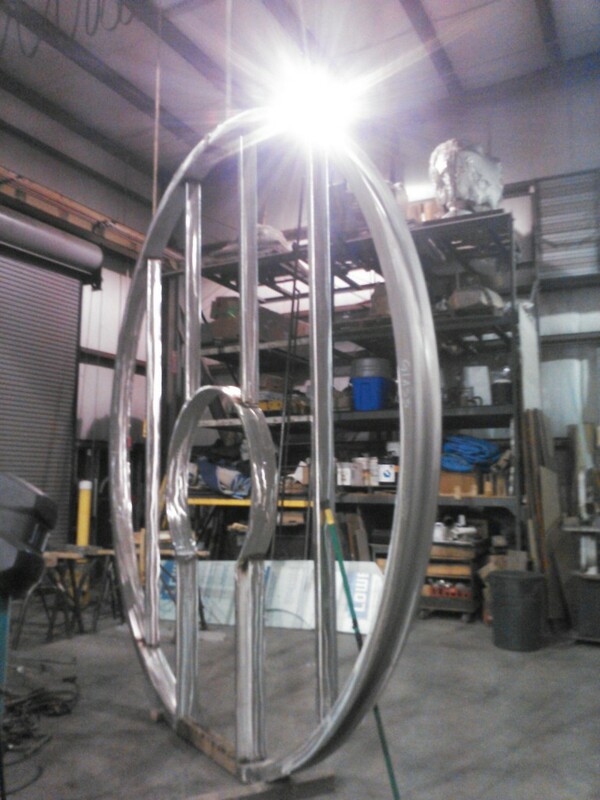 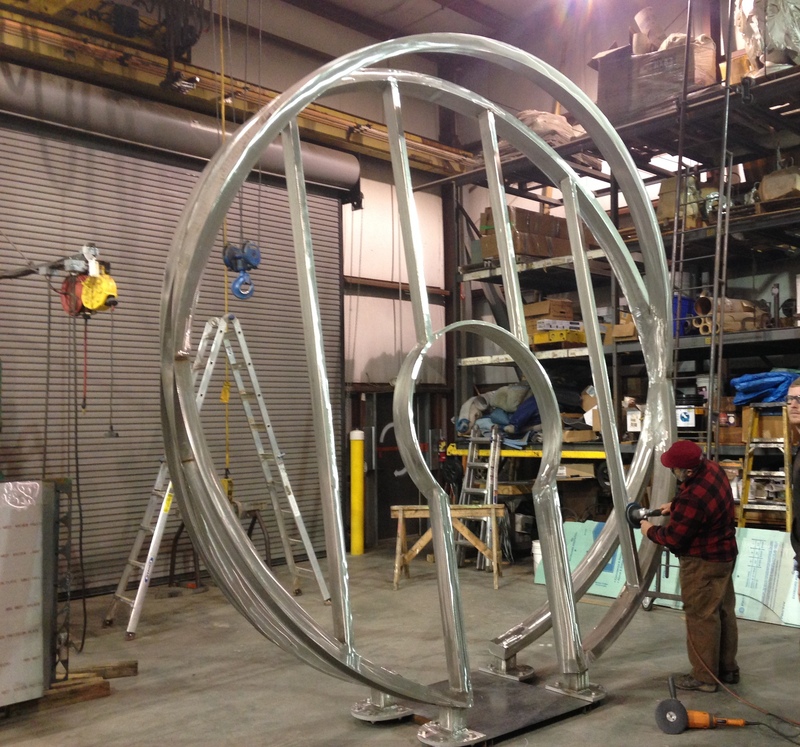 Fabrication is underway on Harries Héder’s Light Gate for Manhattan Beach, CA. 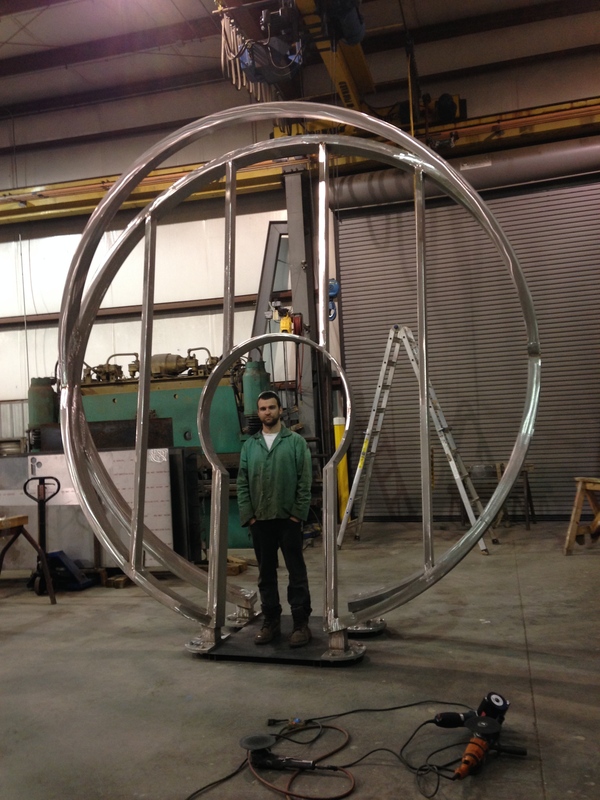 Fabrication is being done by Jim Gallucci.